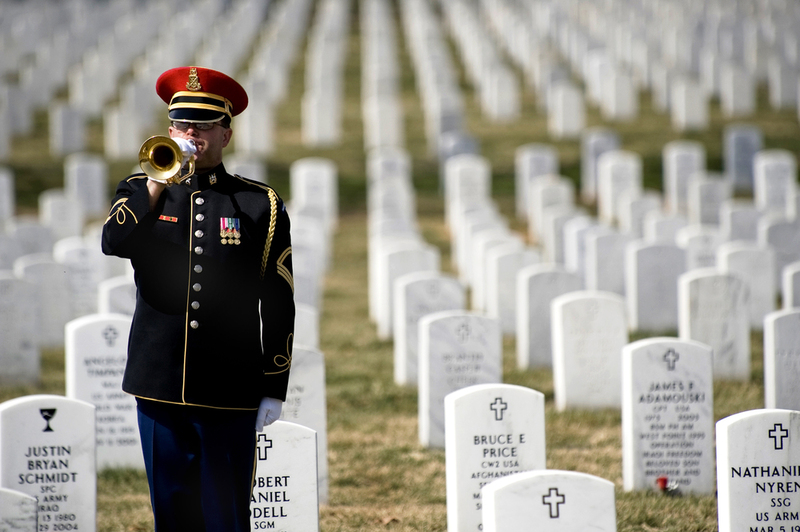 Regardless of your religious or political affiliation, regardless of your skin color, and regardless of your educational background, today is a day set aside to celebrate and honor the bravery and sacrifice of the men and women of the armed services who have given their lives fighting for the very freedom that we enjoy each and every day in the United States of America. Happy Memorial Day. God bless America! Posted on May 26, 2014 by Kevin Allgaier and filed under Opinion.